Tickets: $50. This performance is sold out. The same program will be performed on May 8. Please note: This is the performance that was originally scheduled for May 15. The performance has been rescheduled for medical reasons. 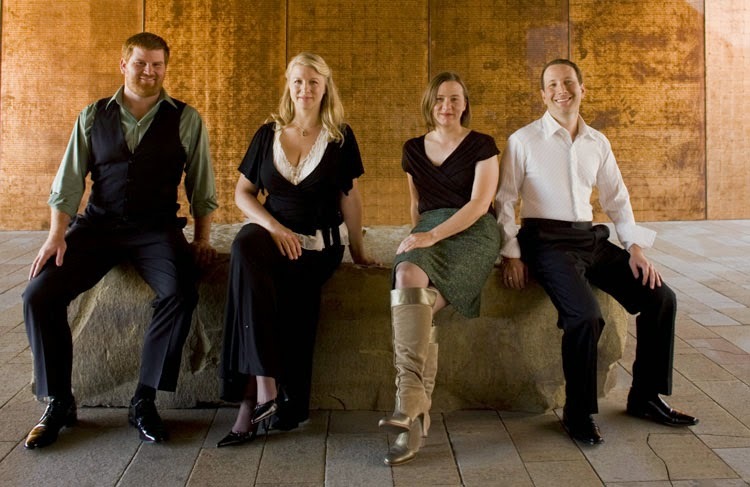 May 15 ticketholders should contact Maggee VanSpeybroeck at maggee@cypressquartet.com, or by phone at (415) 500-2150.